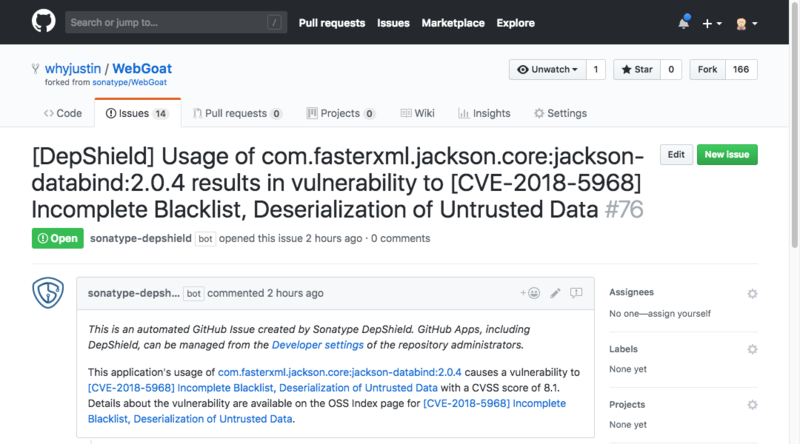 Automatically identify vulnerabilities within open source dependencies. Powered by Sonatype OSS Index. Free for public and private repos. 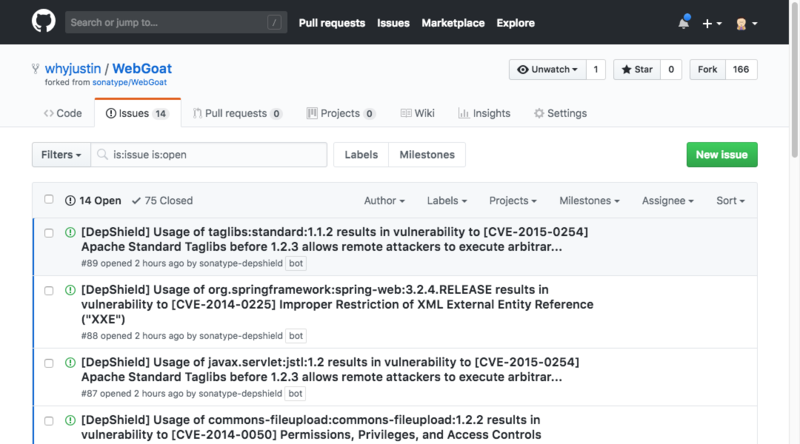 Continuously monitors projects and auto-creates issues for security vulnerabilities. Available for Apache Maven and Node.js npm projects. 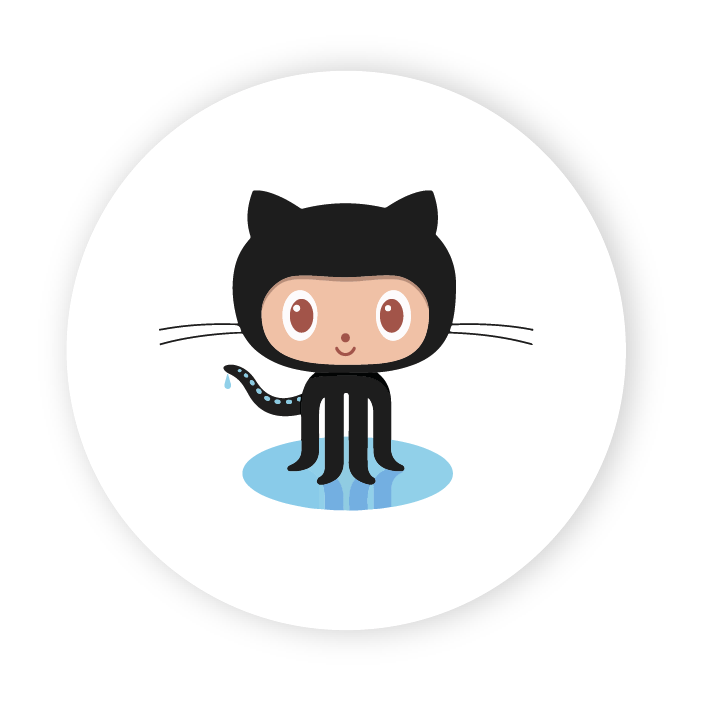 View a list of known security vulnerabilities within GitHub’s Issue Tracker. Click on issue to view vulnerability details including CVE and CVSS. 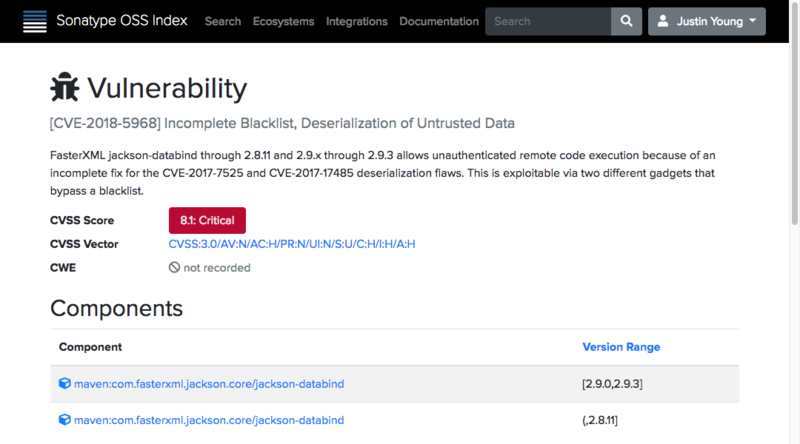 Determine vulnerable version ranges on each vulnerability. What's the difference between DepShield and Nexus? 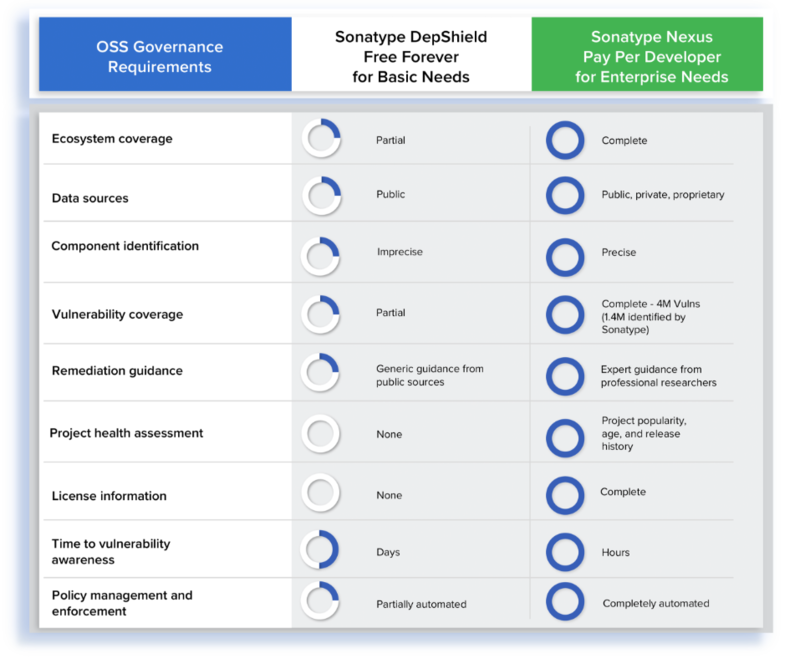 Sonatype DepShield is powered by Sonatype OSS Index which is based on vulnerability data derived from public sources and does not include human curated intelligence nor expert remediation guidance. 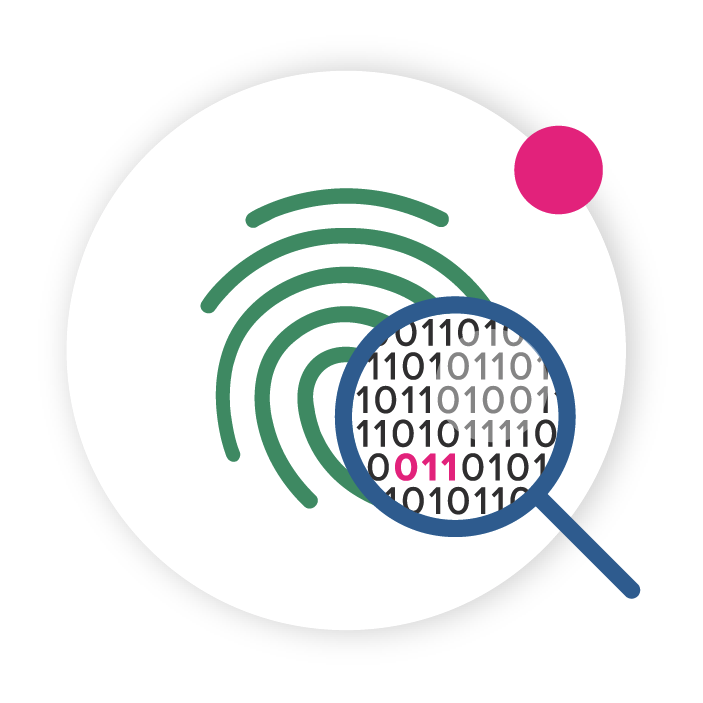 Software development teams with requirements for fully automated open source governance powered by precise, curated, and actionable intelligence should investigate the Nexus Platform.